Page Parkes Model + Talent: Spotted: Emily Matheny in San Francisco Chronicle Newspaper! Spotted: Emily Matheny in San Francisco Chronicle Newspaper! 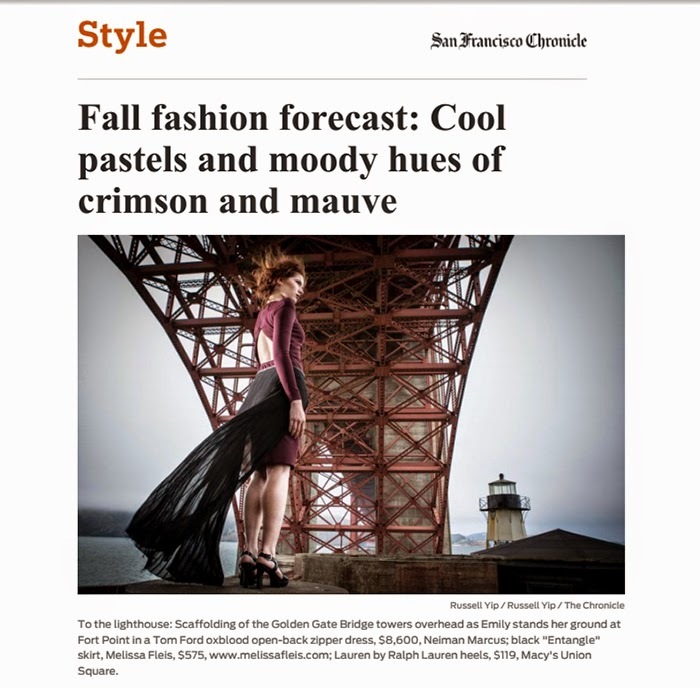 Spotted: Emily Matheny in this season's most covetable pieces in the San Francisco Chronicle newspaper! Don't forget to check out the video and behind the scenes below!